The professionals at All-Way Wire Rope and Splicing, Inc. are rigging experts who know the ins and outs of chain hardware. 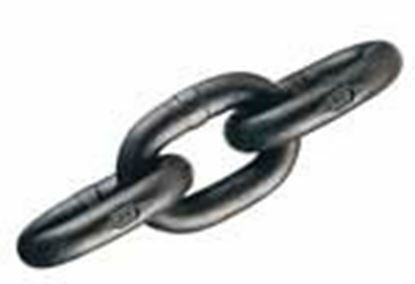 We offer chain hardware that is capable of performing a number of applications in a safe and efficient manner. Our strict product standards to ensure the safety and satisfaction of our customers in all of our chain hardware purchases. If for any reason you have any questions or comments about our chain hardware in St. Louis, feel free to give us a call at 1-800-920-3330 or fill out the form on this page and a representative will respond shortly. We offer the assistance of our knowledgeable and friendly team who are willing to help you in finding whatever it is you may be looking for. Our experts will provide you with the valuable insight you need to help you find a comprehensive solution for your chain hardware needs. Our team makes sure to test all of our chain hardware before offering it to our customers in St. Louis to verify that it meets our strict quality standards. 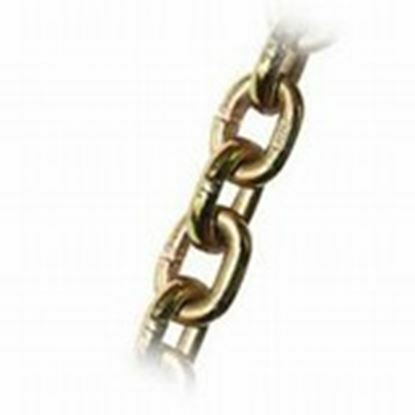 Our chain hardware in St. Louis very reasonably priced compared to our competitors and our unrivaled customer service and support team is able to answer any questions that you may have regarding our products and services.